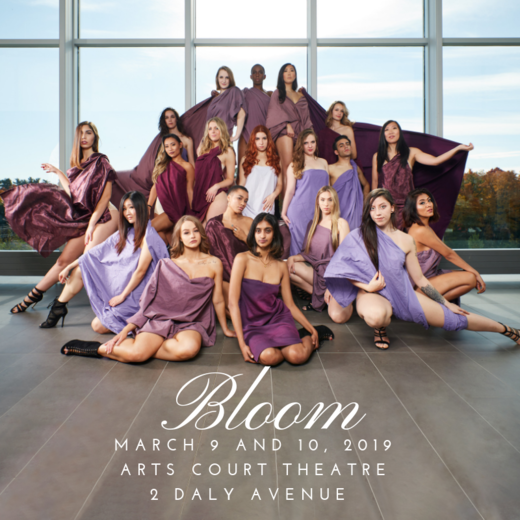 Bloom is a celebration of female sensuality through dance. Join this group of dancers as they embrace their sexuality and experiences as women through movement. Part of proceeds to be donated to Planned Parenthood. Tickets $20 online, $25 at the door (cash only).